CBS told us exclusively that Limitless is adding a new character—and it’s played by someone genre TV fans will likely recognize. 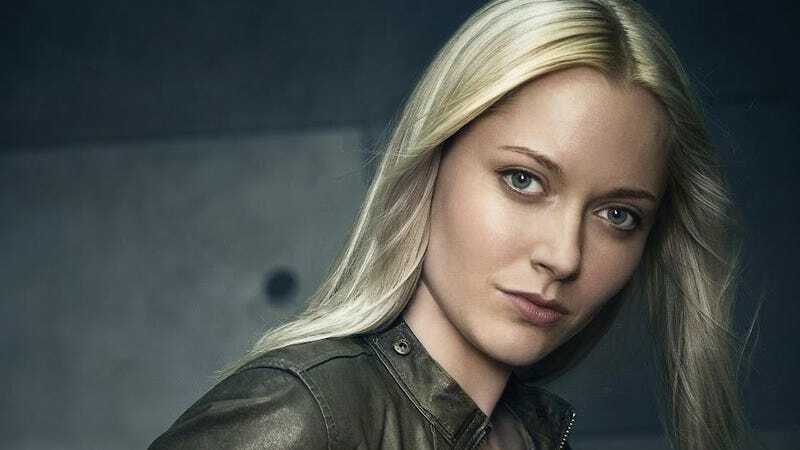 Haig previously appeared on Fox’s sci-fi thriller Fringe, co-created by J.J. Abrams, in which she played detective Henrietta “Etta” Bishop for two seasons. She was also a regular on season 4 of ABC’s fairy tale drama Once Upon a Time, playing Elsa from Frozen. Her CV is a perfect mix of badass and fantastical, which makes her a good fit for the similarly half-and-half goofy procedural Limitless.